Ms. Mayle, prior to receiving her J.D. degree, has twenty (20) years’ experience in municipal government as a past Town Supervisor and past Councilwoman. Ms. Mayle serves as general counsel to numerous school districts and provides labor and employment counsel to school districts, towns, villages cities, fire districts and libraries, including collective bargaining, employee discipline, contract interpretation, personnel handbooks, grievances, FMLA, employee leave and other employment issues. 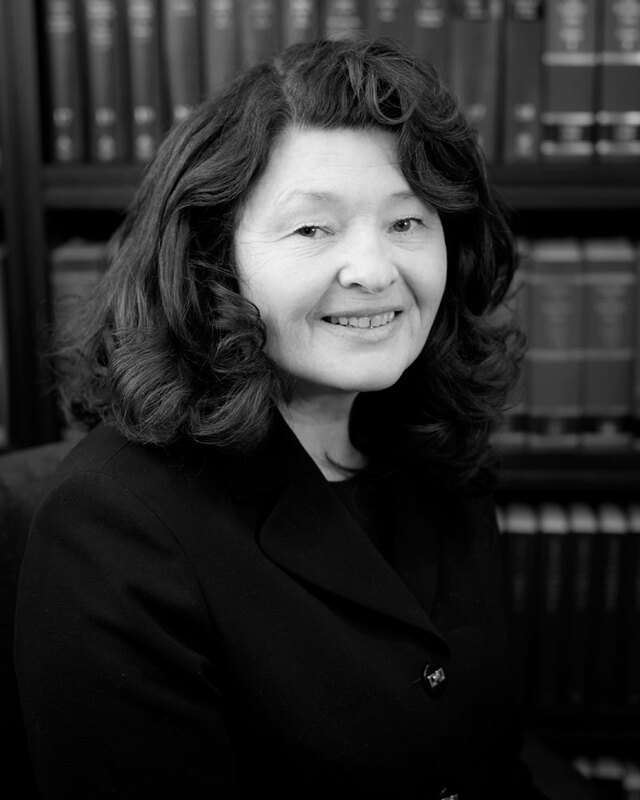 Ms. Mayle also provides representation at Arbitration proceedings, Public Employment Relations Board (“PERB”) hearings, 3020-a proceedings, Section 75 and disciplinary hearings, unemployment hearings and Court matters. Ms. Mayle has also been a guest lecturer on various topics, including presenting at NYSASBO, the Association of Towns, NBI and other organizations. In addition to her work with the firm, Ms. Mayle is also a member of the local Rotary Club, a volunteer firefighter and a member of her Town Planning Board.